Rugby: A fun, positive sports experience for boys & girls! Rugby is a great sport that combines the speed of soccer with the ball handling skills of football. Every player gets to run with the ball...and its a great way to stay in shape for other sports seasons (or just get the kids off electronics!). CYA is proud to offer both non-contact tag and tackle versions of the sport across three seasons. - The summer season provides fast-paced excitement during the summer months as our tackle & tag teams prepare for the Rugby Virginia State Tournament. - The Fall Fun League features Sunday-only play for the non-contact players and ends with a fun end-of-the season tournament. - Each spring we offer “Intro to Rugby” weekend clinics for interested boys and girls to let them try the game out. - Non-contact tag rugby is co-ed play and offered for boys and girls between the 1st and 6th grades. - Tackle rugby is offered for boys between 5th and 8th grade. In a bit of a departure from traditional rivalries, SYA and CYA have formed a joint sports venture to enable families in Chantilly, Centreville, and Clifton to participate in the game of rugby. Our family-friendly program works for each community as practices are conveniently located on fields between Centreville & Chantilly. Bonus for families with multiple children: all practices are held at the same time/location. 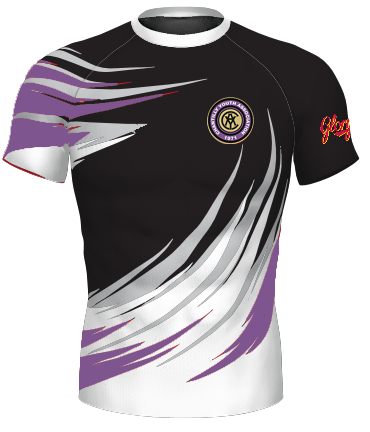 For registration information, visit www.syarugby.org.